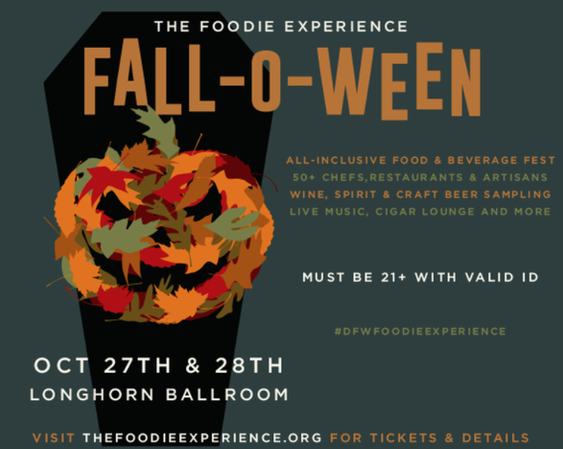 Chef Tim Byers from Smoke joins Good Day on Fox 4 to promote the Foodie Experience: Fall-O-Ween at the Longhorn Ballroom. Chefs and artisans will offer tastings with live music and costume contests on October 27 & 28. Watch the video below.